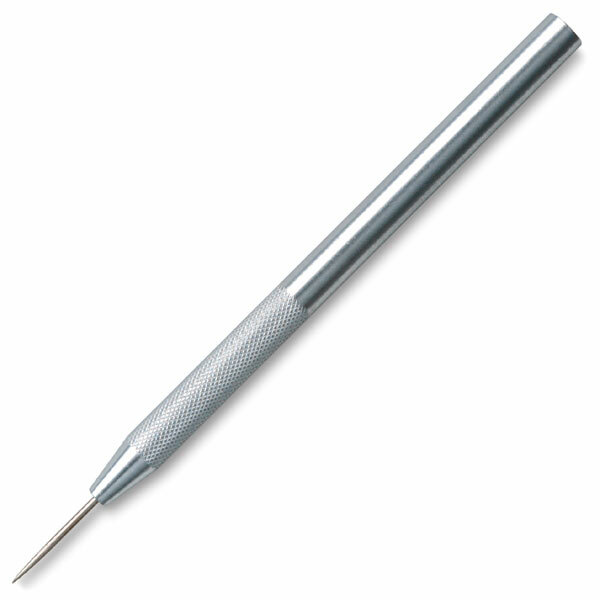 Needle point awl makes holes or marks points in leather and paper. Size, 6” long x 5/16” dia. Carded pack of 12.